Plan ahead. Holiday hours for Easter long weekend may impact your commute. 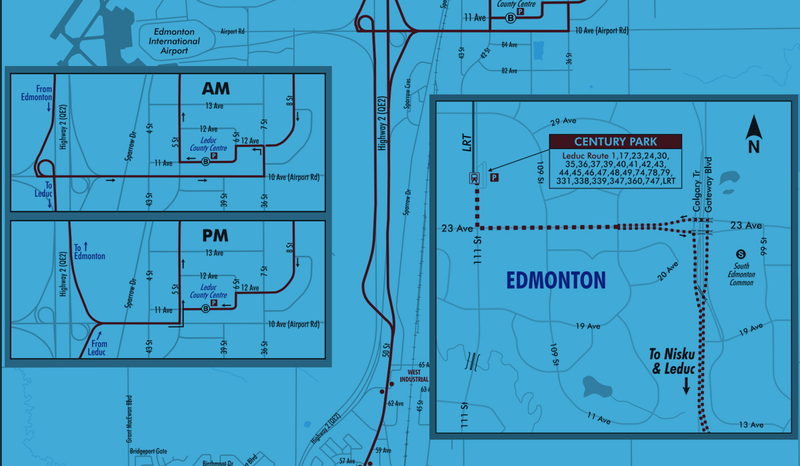 Leduc Transit connects the Leduc and Nisku areas, with stops at EIA and Century Park in South Edmonton. Leduc Assisted Transportation Service (LATS) is also available. 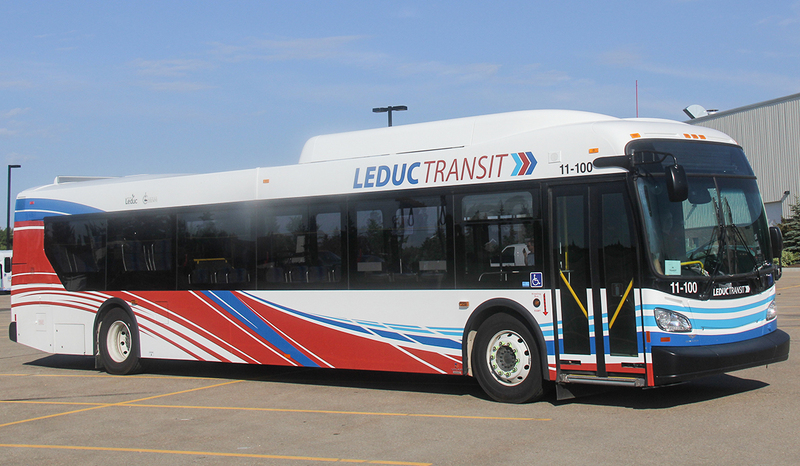 Use Leduc Transit's Bus Tracker during hours of service to plan your trip. Bus locations are updated approximately every 15 - 20 seconds to provide near real-time locations. Leduc Transit has 6 routes, allowing you to get to Edmonton, Nisku, the airport, and around Leduc. 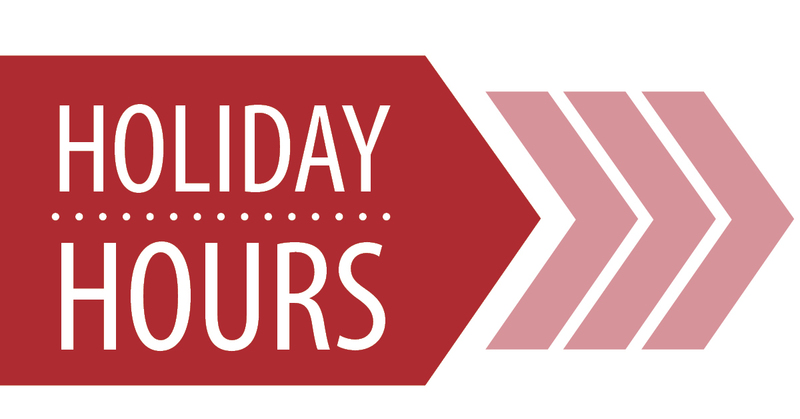 View our different route maps and schedules, as well as our park & ride locations. LATS is a door-to-door, driver-assisted transportation service for seniors (65+) and for persons with cognitive and/or physical disabilities within the City of Leduc.